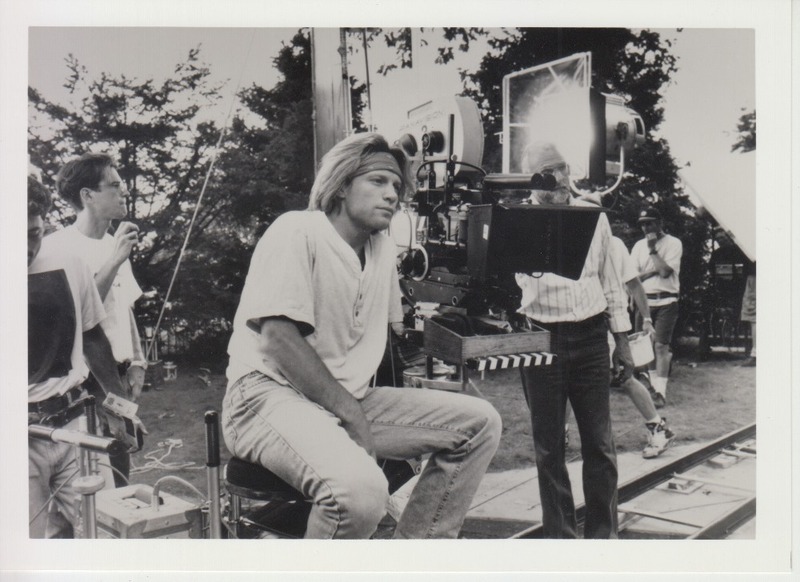 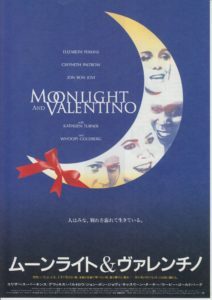 Photograph prepared as JON BON JOVI’s first authentic film, Moonlight & Valentino’s Japanese version advance ticket bonus 2. 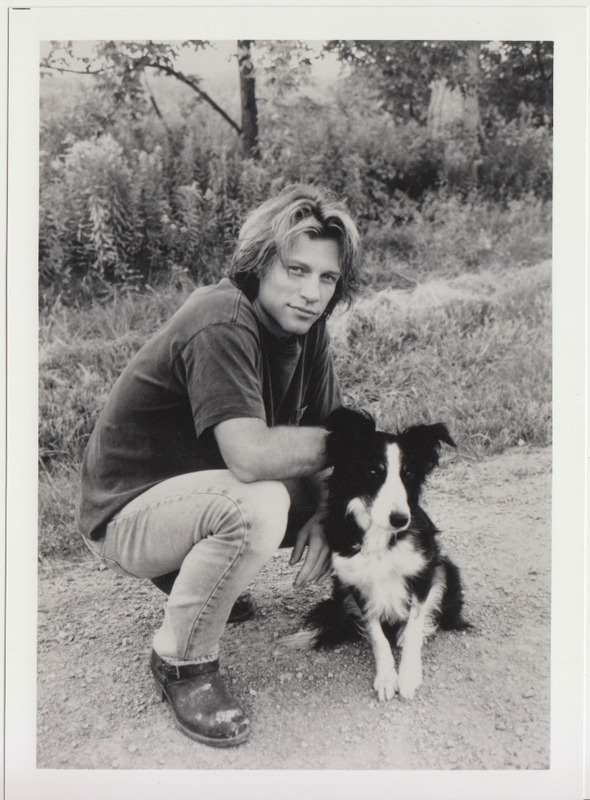 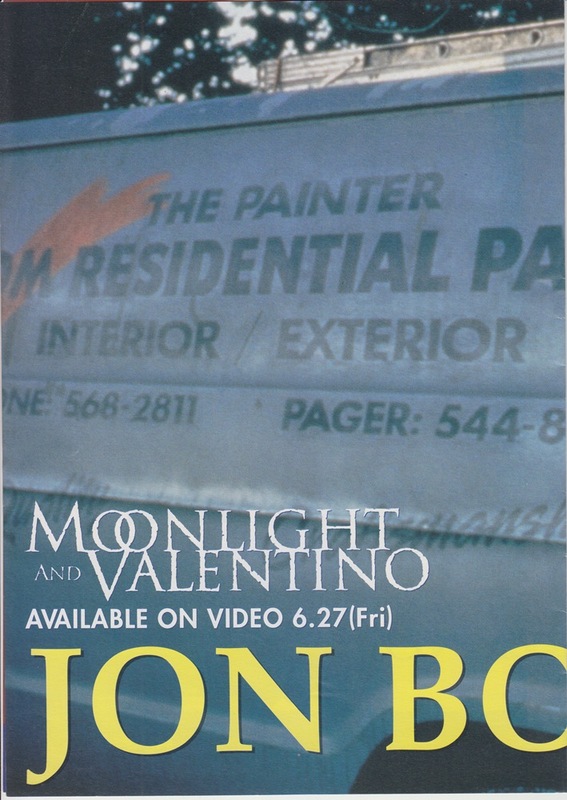 Photograph prepared as JON BON JOVI’s first authentic film, Moonlight & Valentino’s Japanese version advance ticket bonus 1. 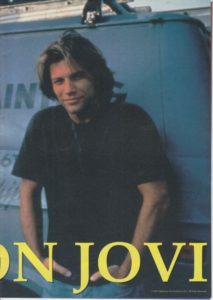 The first full-fledged film by JON BON JOVI, the Japanese version flyer of Moonlight & Valentino. It was distributed after the screening date was decided, and the release date on the back side is “October 5”. The first full-fledged film by JON BON JOVI, the Japanese version flyer of Moonlight & Valentino. It was distributed at the time of opening decision, the screening date on the back side is “October”, the date has not been written yet. 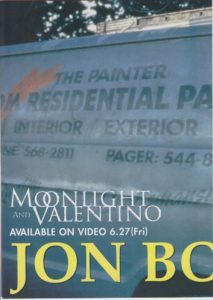 First premiere movie by JON BON JOVI, a premiere ticket for Moonlight & Valentino. 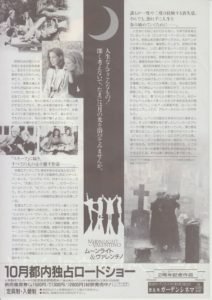 For publishing premiere in Idaho, USA.